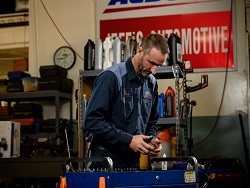 Whether you commute in Dayton, Springfield, or New Carlisle, auto service should be performed regularly to prevent the need for any major repairs. 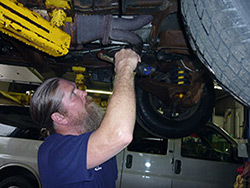 Scheduled maintenance services, such as oil changes, brake service, and fluid refills also help to increase the life of your vehicle. 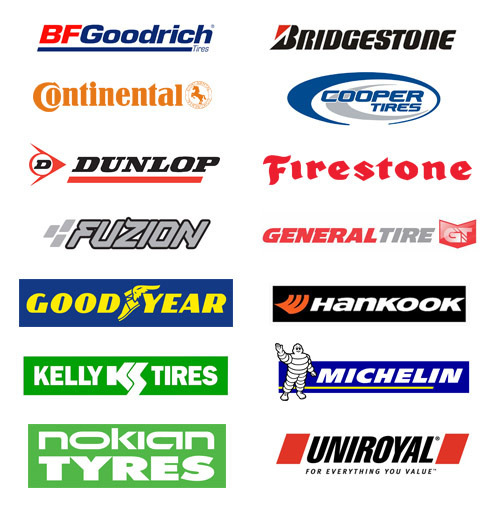 Our technicians are well known for their high level diagnostic abilities, so you can rest assured knowing your vehicle with receive a thorough inspection.